All Pickton homes currently listed for sale in Pickton as of 04/26/2019 are shown below. You can change the search criteria at any time by pressing the 'Change Search' button below. If you have any questions or you would like more information about any Pickton homes for sale or other Pickton real estate, please contact us and one of our knowledgeable Pickton REALTORS® would be pleased to assist you. "Turnkey dairy operation. 1150 cow permit, 7 water wells, 2003 brick owner home with swimming pool, hot tub, 4BR, 3BA, plus office and 2CG. Plus a nice 3BR 2BA frame home and 5 mobile homes for employees. Dairy barn is block and brick construction with metal roof and a double 14 milking parlor with two 6500 gallon milk tanks. 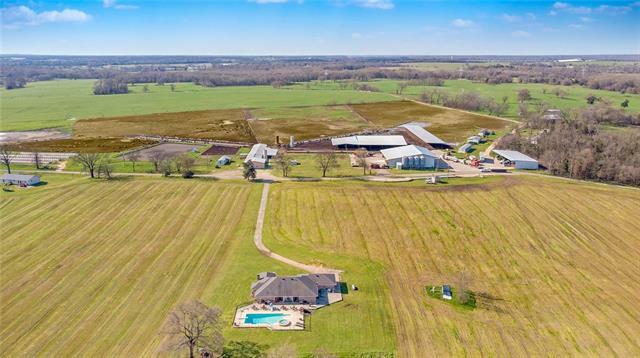 There is a hospital barn with a double 6 milking parlor, feed lanes with flush system, loafing shed, shop, hay barn, commodity barn, commercial truck scale with scale ho"
"Gorgeous 219 acre ranch with a cozy log cabin, 2 lakes, scattered oak trees, fruit trees and excellent hay production. Large workshop with storage area that could be turned into guest quarters, landing strip, 6 game fenced pens for working animals, cattle chutes and a 400 ft deep well with excellent water. 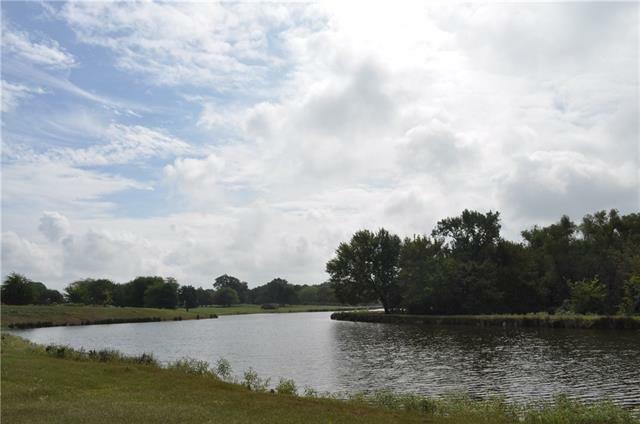 You will love fishing on your private 7.5 acre lake that is stocked with bass and brim. This wonderful country life can be yours! 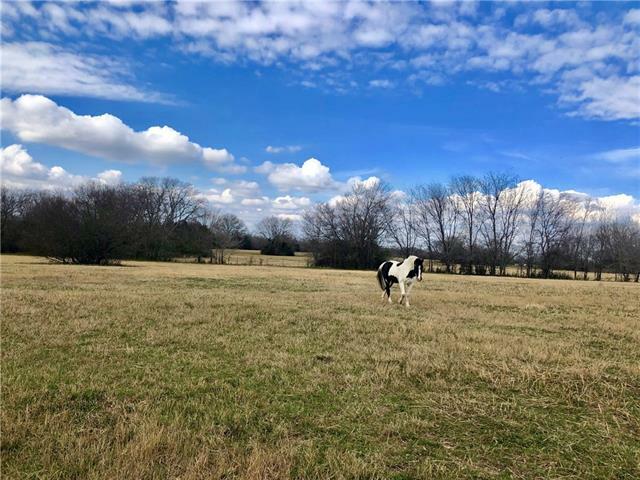 So bring your cows, horses or chickens, plant a garden or two,"
"54 acres of rolling, sandy land that appears to have a good stand of bermuda grass. Fenced and cross-fenced, there are 4 ponds, scattered trees, 40x70 hay barn and old dairy barn with pipe corrals and chute. Nearly 1700 feet of road frontage on a good oil road. The house is a 3 bedroom, 2 bath that needs repairs and remodeling. 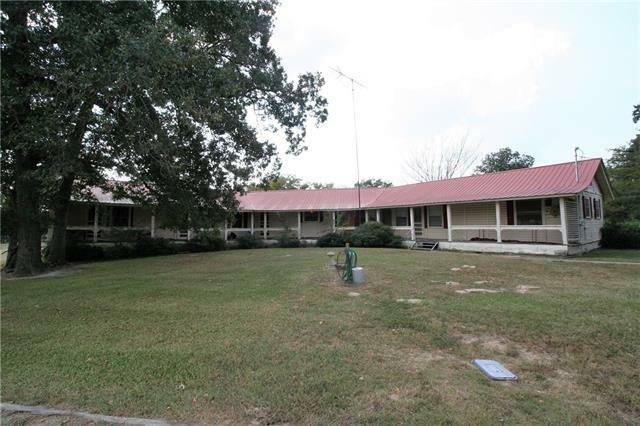 SELLER IS A LICENCED TEXAS REAL ESTATE AGENT, INACTIVE STATUS." 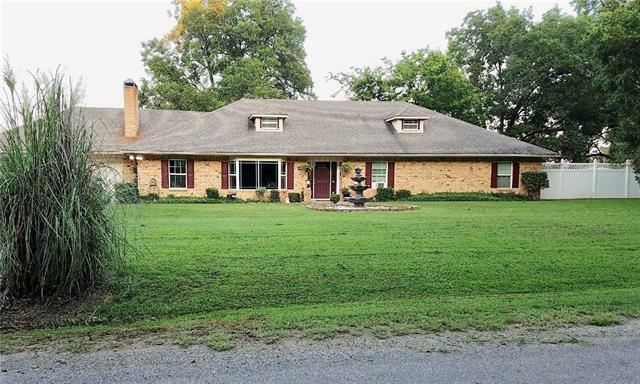 "Country setting with large Pecan trees surround this updated 4 bedroom, 3.1 bath home on 1 acre with 24X51 shop with electric and 3 roll up doors. Home has 2 living rooms, 2 fireplaces, lots of space for a big family. Game room or second master upstairs 40X20 with walk in closet and attached bath." 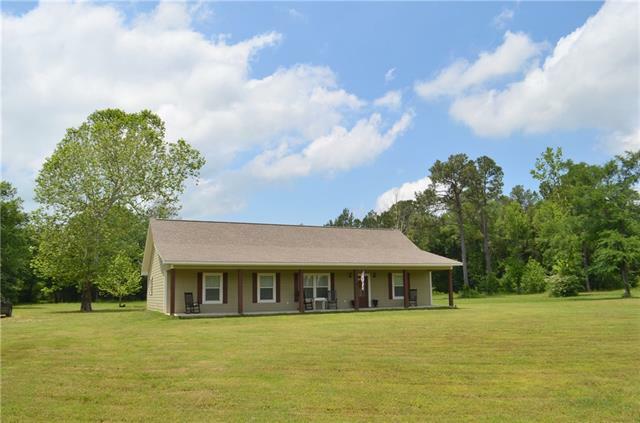 "Pristine and just a few years old - This 3BR 2Bath farmhouse on 8.72 acres is surrounded by open space and beautiful woods. Originally the Humble Oil field- there are lots of fun places to explore! Large front porch and covered back patio or can be used as carport. Modern, open layout with built-in bookcases and huge overflow pantry storage closet. Kitchen has granite, dual farm sink, island, breakfast bar, and beautiful white cabinetry. Master features a spacious bedroom and bath with granite,"
"Rare opportunity to buy land with a Grand old house with lots of charm! One of a kind 4 bedroom 3 bath, 2 living, 2 dining 2 wing home with kitchen located in the center of the home, metal roof. House needs some leveling and updating but has original wood floors under carpet & knotty pine in den & kitchen. Other amenities: solid wood kitchen cabinets, walk in pantry, lots of additional storage and large utility room! With hard work and elbow grease this could be a beautiful ranch style home. "